For more than 38 years, Dr. Kathy Platoni has served our nation as an expert in PTSD and war trauma. She is a practicing clinical psychologist whose passion for the treatment of acute and chronic pain is rooted deeply in her own experience of both. During WWII, Dr. Platoni’s father was exposed to radiation during the bombing of Nagasaki. As a result, she was born with congenital defects that have required extensive maxillofacial (bone) reconstructive and bone grafting procedures. Since childhood, Dr. Platoni has undergone 58 major and minor procedures to correct these defects – the majority of them with hypnosis as the sole anesthetic. Dr. Platoni was commissioned as a U.S. Army officer in 1979, and served more than three decades as a clinical psychologist before retiring as a Colonel in October of 2013. Dr. Platoni has deployed on four occasions in times of war, serving in locations ranging from Joint Task Force-Guantanamo Bay, Cuba, to Iraq and Afghanistan. Dr. Platoni has developed combat stress control, debriefing, and crisis management programs used throughout the U.S. Army. She held the position of U.S. Army Reserve Clinical Psychologist Consultant to the Chief, Medical Service Corps, and is a graduate of the U.S. Army Command and General Staff College. Dr. Platoni’s private practice reflects her expertise in the sub-specialty areas of behavioral medicine and the treatment of chronic pain and chronic, debilitating, and terminal illnesses. 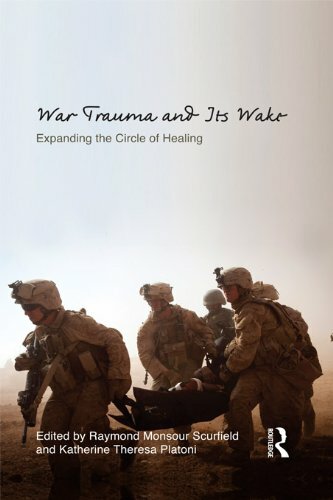 She is the co-author/co-editor of two landmark books with Dr. Raymond Scurfield: Healing War Trauma –A Handbook of Creative Approaches, and War Trauma and Its Wake: Expanding the Circle of Healing. 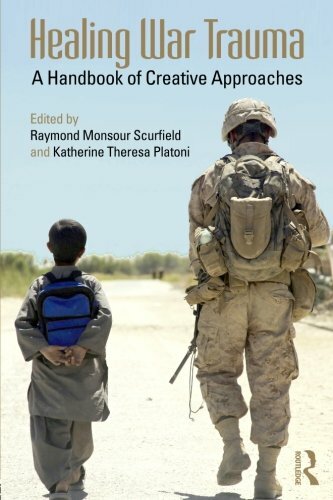 She has also written more than 25 scholarly articles that have been published in professional and lay journals, and is regularly cited as an expert on issues of military mental health in the wartime theaters of both Operation Iraqi Freedom and Operation Enduring Freedom. Dr. Platoni currently runs a thriving private practice as a clinical psychologist in Centerville, Ohio, and travels nationally as a sought-after author, lecturer, and therapist. Her expertise as a clinician includes a wide spectrum of cognitive behavioral therapies and hypnotherapy. Public and private agencies engaged in disaster preparedness and combat operations value Dr. Platoni's expert treatment of groups and individuals before and after catastrophic events. Dr. Platoni (Far Left, Kneeling Row) poses with the Dayton SWAT team.